Below is our massive list of firefighter job listings in each state. The links are to fire department home pages, application pages, or human resource pages for each city. We are constantly adding new links and many departments announce openings multiple times per year. These links are kept as up to date as possible. Each employer is listed alphabetically by State. Finding a department that is hiring is just the first step. You will need to prepare for the competitive written test and oral interview. 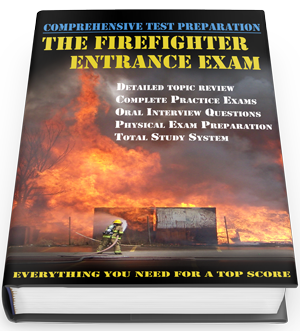 Check out our firefighter entrance exam prep guide. It walks you through every step of the hiring process; from the application, written exam, physical ability test, psychological exam, medical exam, and oral interview. 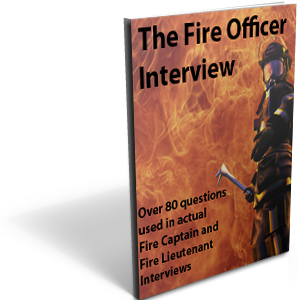 It includes a 150 question firefighter entrance exam, and 40 interview questions. 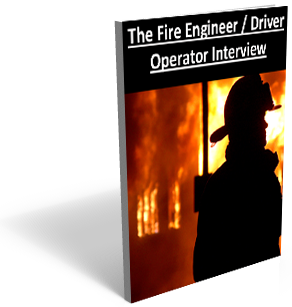 It is a comprehensive guide to help you find a job as a firefighter. Here is our job listing for firefighter jobs in the United States. 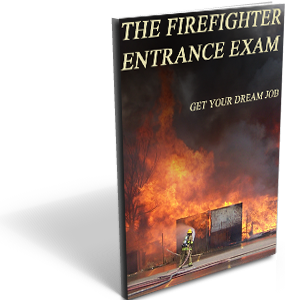 Thanks for all the links, I checked out your firefighter entrance exam ebook and was very pleased. Thanks for all the links. ! Great list of departments. I emailed three other departments in California that’s you can add. Lots of links, I can email you a few more from Nebraska. I will email you some departments in Nebraska. Thanks for the list. I’ve sent a few emails already. Thanks for all the links, i’ve already emailed a few departments. Good list I have emailed you a couple more from Montana. I emailed you a couple small departments in Nebraska. Thanks for compiling the list. Thanks for the fantastic list I have emailed a few places for more information. Good list, where can I send you a couple more departments in Montana that are hiring soon. Its a really good list of departments, I emailed a few of them looking to see when their entrance exams are. Thanks for the list, I’ve been trying to get hired as a firefighter for some time now ad this will help. Very good list I can also send you a couple of small departments in Alabama. Cool list, I sent you a couple more departments from Montana. Great list thank for compiling it. I emailed a couple more departments for Texas. I will send you an email with a couple more departments. Good list but I am sending you a couple of departments hiring firefighters this year and next in Wisconsin. I’ve emailed you two new departments in New Mexico hiring firefighters. Very good list, hiring seems to be picking up lately. Good list thanks for the info. Excellent list thanks so much. I emailed you two other departments that are hiring this fall for Oregon. Great list too. Thanks for the list, I can email you a couple small departments in Idaho. Thats a big list lol, There are a couple you’re missing in WY. Great list guys! i have one other department in OH that I can send in. You’re missing a couple in Nebraska too. Thats a really good list of firefighter jobs. Missing a couple in CA. I emailed you a couple in Wyoming. Otherwise great info. Thanks for the links, I have been looking for a firefighter job and this list helps. #1 | Pinged by Firefighter job listing updated | My Fire Job about 8 years ago. #2 | Pinged by Firefighter jobs in Alaska and Alabama | My Fire Job about 5 years ago.